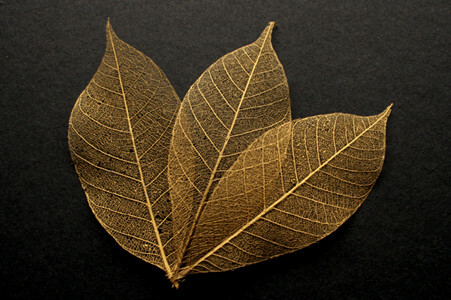 Welcome to the Skeleton Leaf Website where you can purchase our range of beautiful leaves as well as learn more about about us and our Skeleton Leaves. 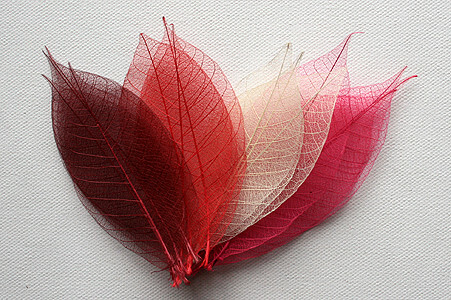 We also have lots of tips on how you might use the leaves to enhance your craft projects. Skeleton Leaves from the bodhi tree are rounder almost heart shaped leaves with a "spike" at the top (don't worry they aren't sharp). These are available in sizes from 6cm (2.5 inches) up to 15cm (6 inches). What are You going to do with your skeleton leaves? 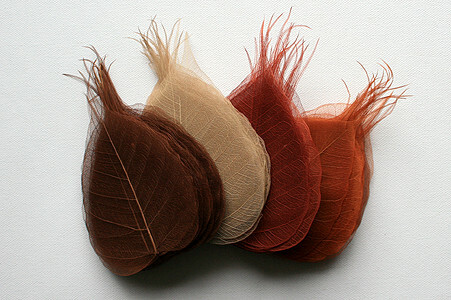 There are so many ways to use these delightful leaves. In today’s society, we often don’t think about how much waste we use every day.